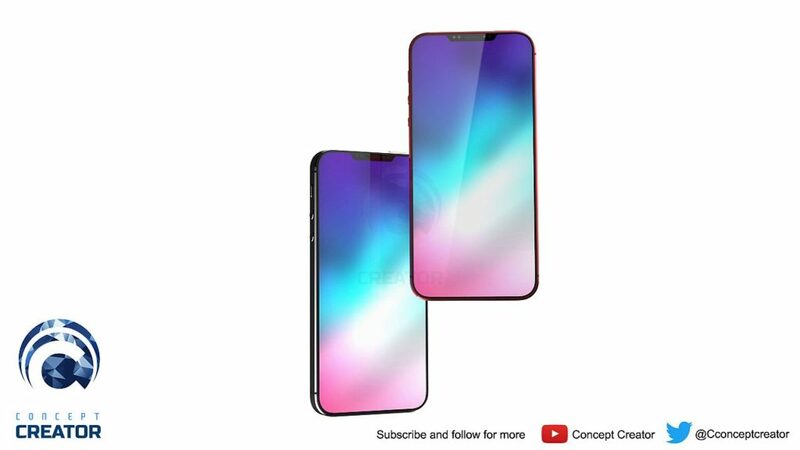 Concept Creator is back with a fresh set of renders for the iPhone SE 2 and is that a new logo I see? Well done for him and in case these pics look familiar, they’re actually based on the leaks from @OnLeaks. 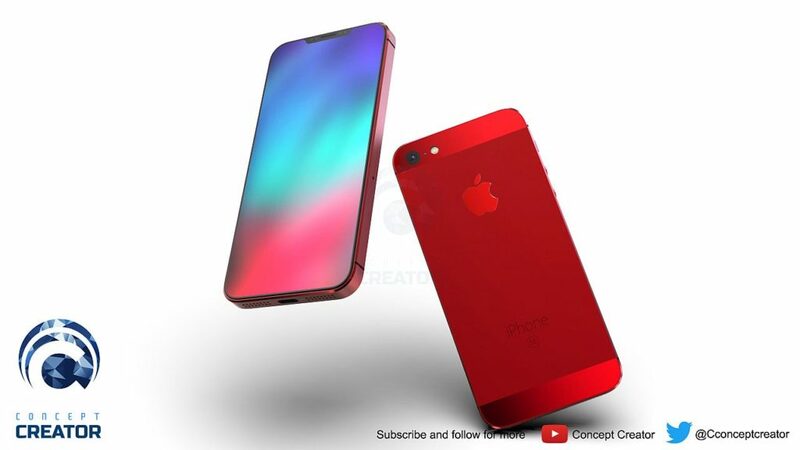 This is probably the most colorful iPhone SE 2 I’ve seen yet, available in a sort of special mauve, bright red and a sort of cyan. 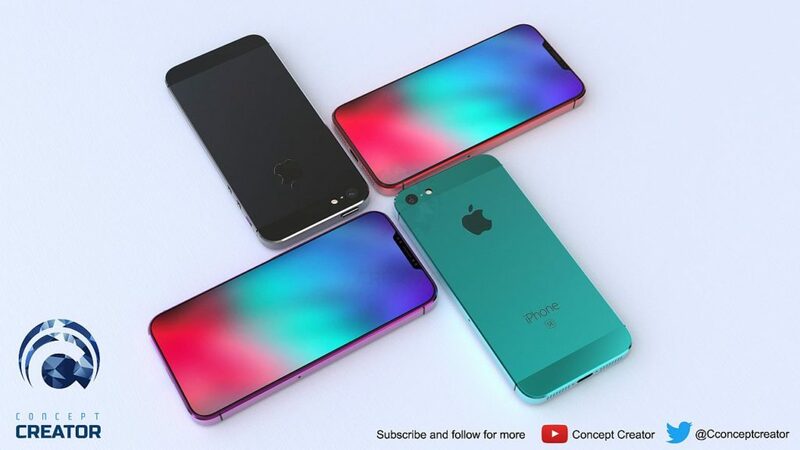 Not even Apple would make a metal phone so colorful, even though the first iPhone SE was pretty colorful itself. The device looks like an iPhone 5S or iPhone SE when seen from the side and back and it turns into an iPhone X when seen from the front. 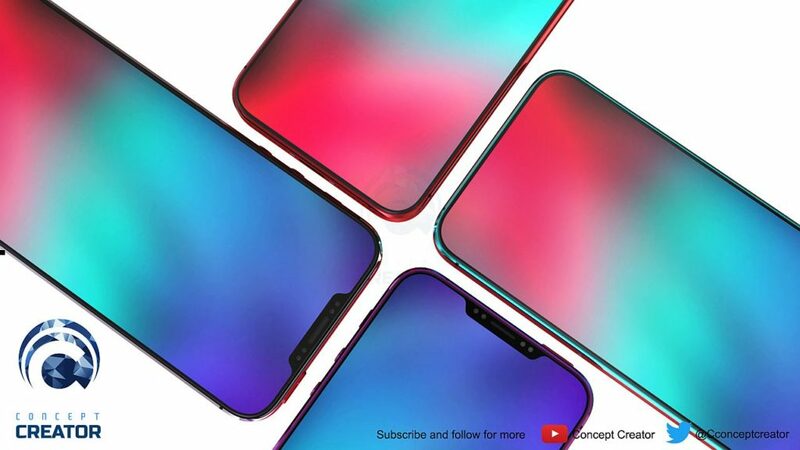 It has a singular camera at the back and also a singular front one, tucked in the cutout. 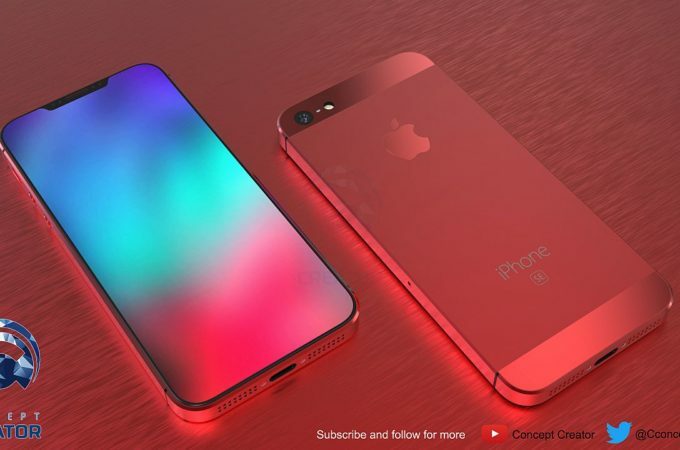 It adopts a metal unibody design, with two glass windows at the back (top and bottom). Those are included for the sake of connectivity, I guess, for antennae. The camera has been greatly improved from the iPhone SE, although back when it launched I was blown away by the fact it could film in 4K. I also expect this device to cram a bigger screen in a similar format with the first SE, by cutting into the bezels.